When we are talking about cars and the term "Lowering" then it describes the lowering of the centre of gravity of the vehicle to improve the handling and give it a sportier look. 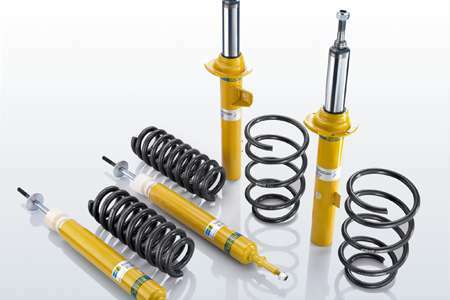 Concerning this Eibach is different from other suppliers because we only offer lowerings that are technically reasonable. 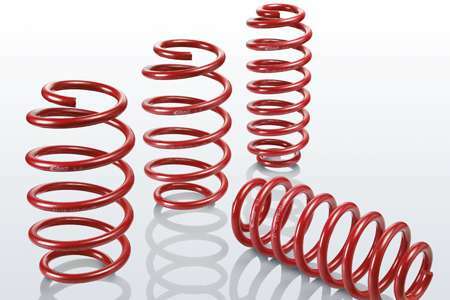 You won't find extreme tuning at Eibach. 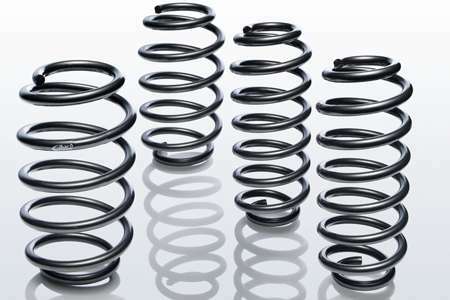 We attach great importance to complex engineering and tests with a particular focus on residual spring travel, handling, suitability for daily use and behaviour in limited applications. 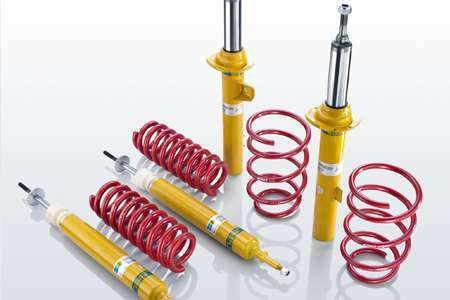 "Lowering by Eibach“.